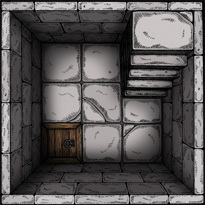 This set includes 26 tiles with which you can easily create amazing dungeon maps. 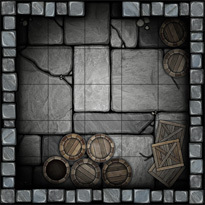 This set includes 28 tiles with which you can easily create amazing dungeon maps. 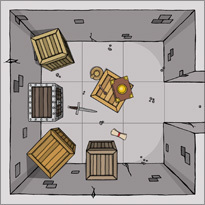 This set includes 24 tiles with which you can easily create amazing dungeon maps. 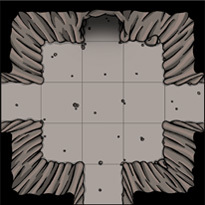 This set includes 24 tiles with which you can easily create amazing cave battlemaps. 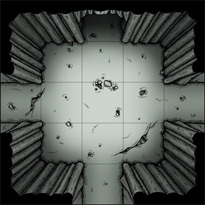 This set includes 24 tiles with which you can easily create amazing cavern battlemaps. 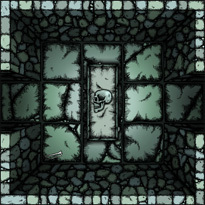 This set includes 30 tiles with which you can easily create amazing crypt battlemaps. 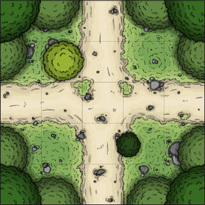 This set includes 24 tiles with which you can easily create amazing forest battlemaps. 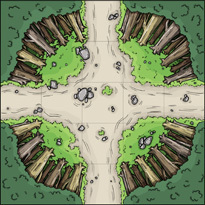 This set includes 30 tiles with which you can easily create amazing forest battlemaps. 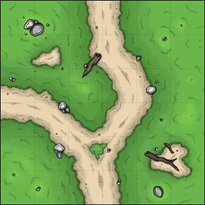 This set includes 24 tiles with which you can easily create amazing wilderness rpg battlemaps. 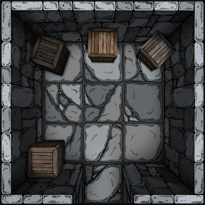 This set includes 18 tiles with which you can easily create amazing tower battlemaps. 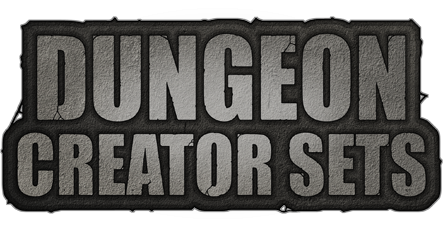 DungeonCreatorSets.com design maps and tiles for role-playing games. We create all kinds of rpg modular maps for dungeons, caverns, forests, crypts and buildings.